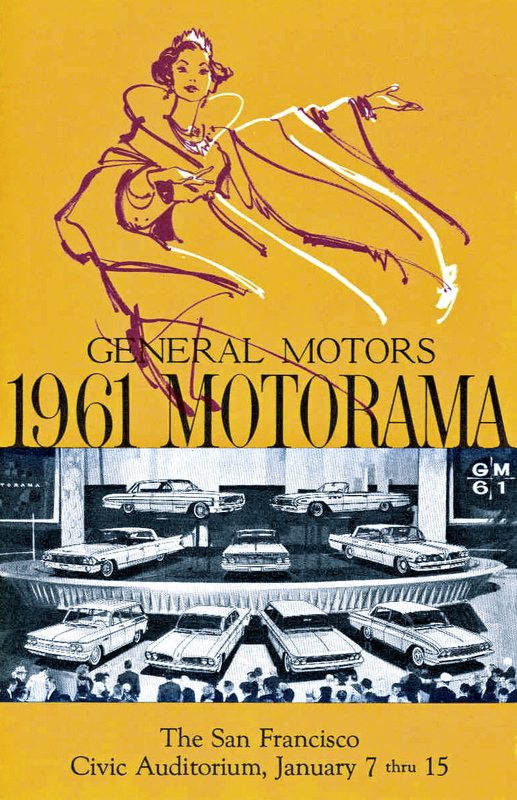 In the postwar exuberance of America, General Motors launched their Motorama, an all-out extravaganza that turned the marketing of new cars and designs into a cultural event of national proportions. 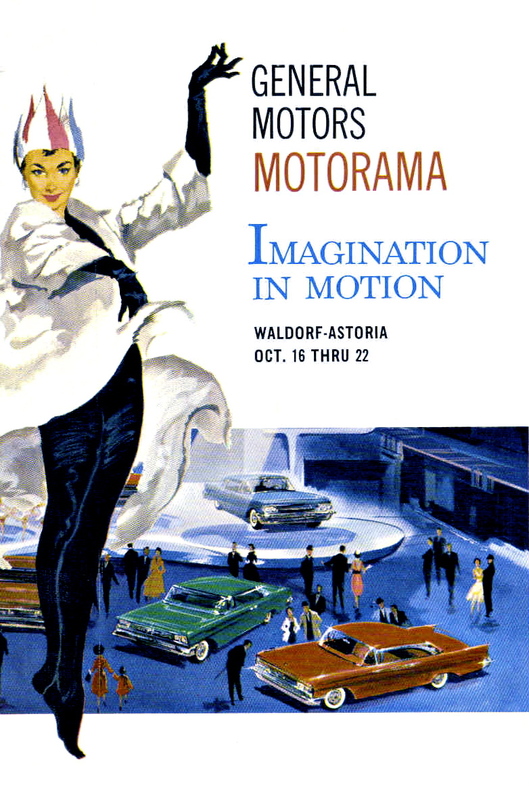 GM's Motorama brings this short-lived but unforgettable tradition back to life with words and period photographs that revisit the posh venues, such as the Waldorf Astoria in 1953, where celebrities in Broadway-style shows and phalanxes of glamorous models introduced the public to "Dream Cars" destined to become legends-the GM LeSabre, Cadillac Le Mans, and the Chevrolet Corvette prototype. 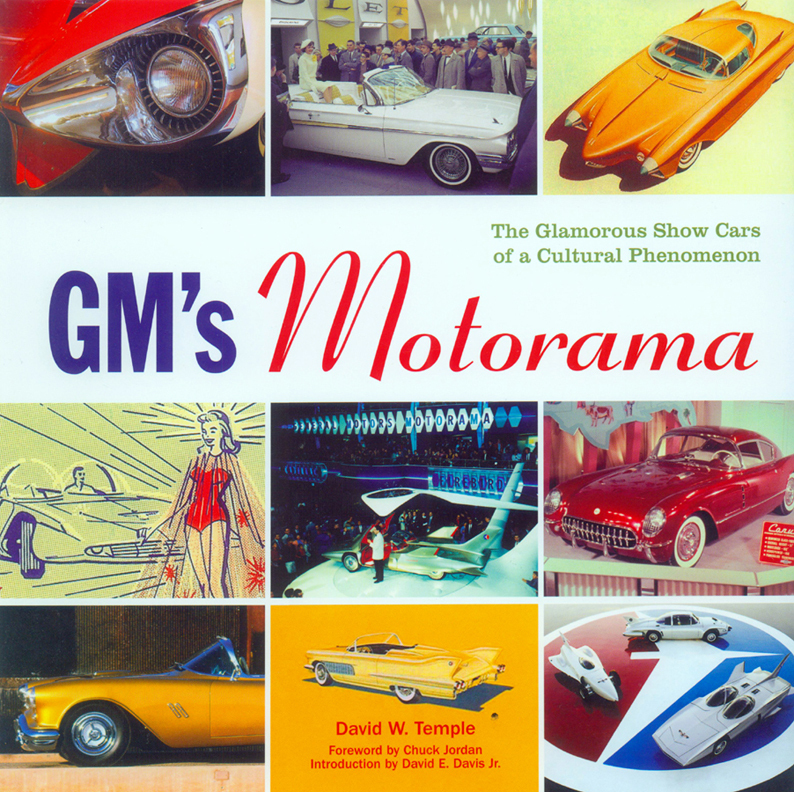 This book recreates the drama of the eight shows staged between 1949 and 1961, focusing on the cars designed under the leadership of the founder and head of GM Design, Harley Earl. 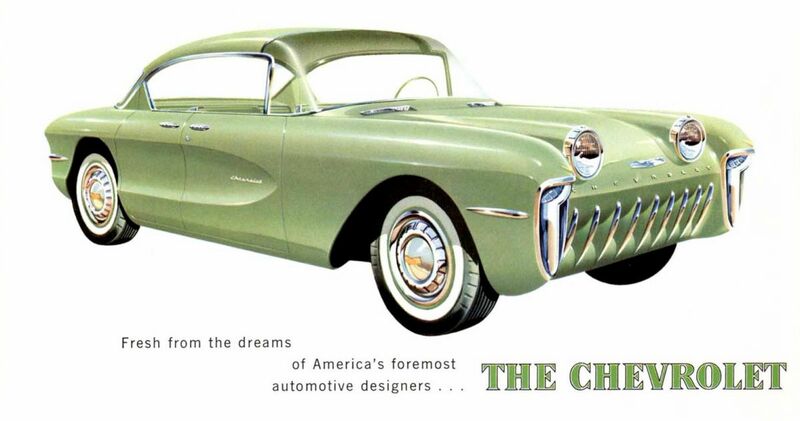 The cars that emerged from the mind of Earl are today among the most desired of the twentieth century. 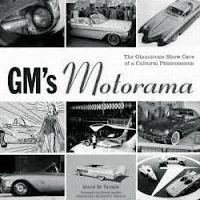 Previously unknown facts about the fate of the Dream Cars-some of which seemingly disappeared-and a glimpse of GM's recent crop of concept cars are offered in the book's final two chapters. 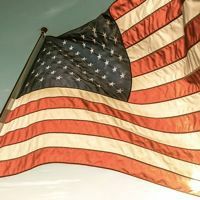 David W. Temple is a freelance automotive photo journalist specializing in the vintage car hobby. His work has appeared in Car Collector, Cars & Parts, Classic Chevy World, Collectible Automobile, and other magazines over the past 20 years. This is his first book. 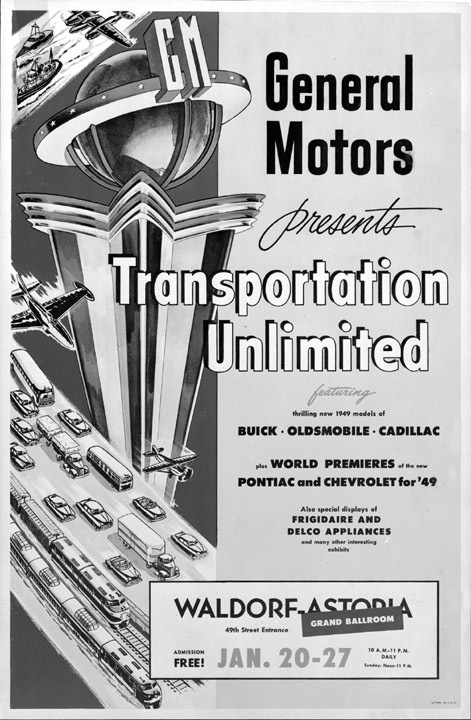 Temple is a member of the Antique Automobile Club of America, Cadillac & LaSalle Club, and the Packard Automobile Club. 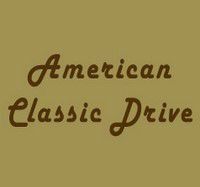 Among contributor Dennis Adler's best-known titles are : Porsche, The Art of the Sports Car, The Art of the Automobile, Mercede-Benz : Silver Star Century, Packard, and Fifties Flashback.